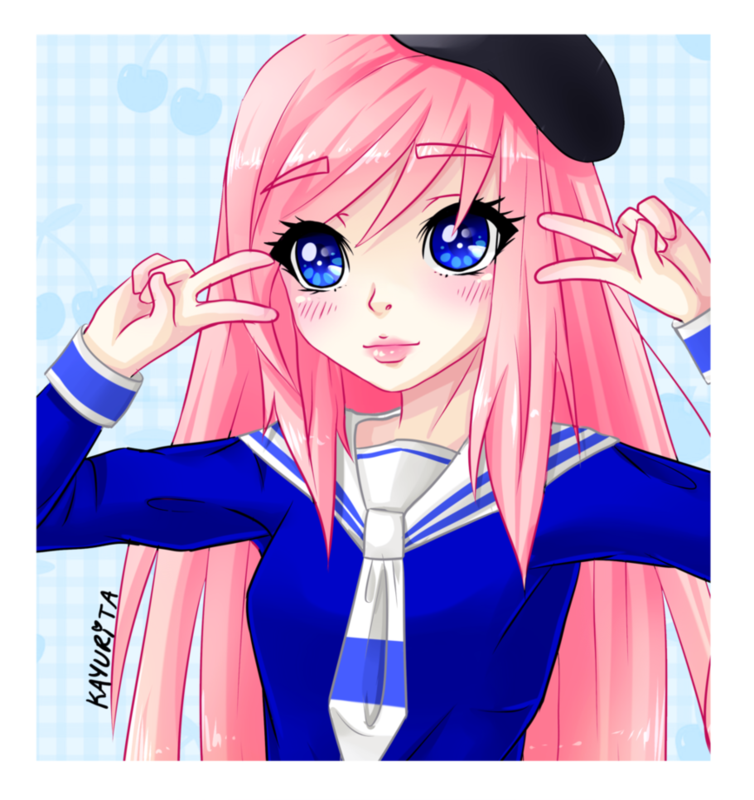 LDShadowLady. This is fan art about a YouTuber. If u dont know her, her name is Lizzie and u can look her up on YouTube!. HD Wallpaper and background images in the Random club tagged: photo random ldshadowlady lizzie. This is fan art about a YouTuber. If u dont know her, her name is Lizzie and u can look her up on YouTube! 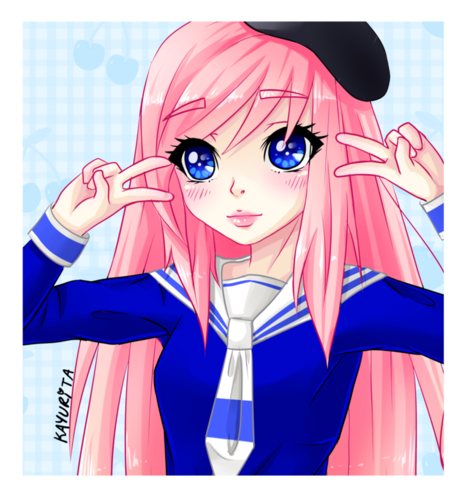 This Random fan art contains anime, grappig boek, manga, cartoon, and stripboek.